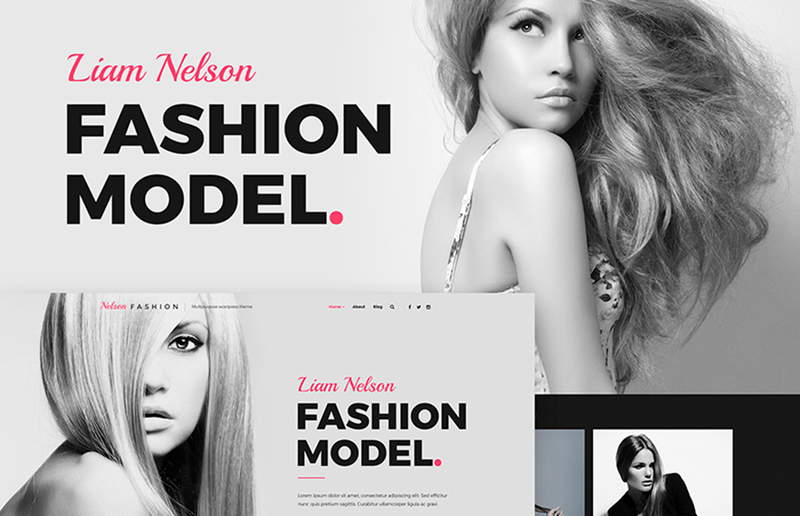 Meet Top 5 WordPress Themes for Models and Artists! People always lay emphasis to appearance. We want to look beautiful and cool, right? Some of us wish to have a perfect body shape, attractive face, and smooth skin. Others (maybe, having these all), dream about stylish and fashionable clothes. The roots of such our desires lay in advertisement partially. Television and social media, make-up artists, stylists and beauty-bloggers on Youtube, various fashion-shows and cosmetics presentations – all these influence our vision of beauty and style. And that is why our striving for being beautiful grows every single day, or even hour. What’s Going On In Fashion Industry? With this consideration in mind, it is not surprising, that fashion industry became one of the most popular and profitable businesses. There are infinitude of fashion brands that produce clothing, shoes, cosmetics, perfume, accessorise, and so on. It is obviously, that the secret of every successful company lays in well-thought marketing politics, first and foremost. It follows that attractive advertisement is essential for every self-respecting brand. And the basic thing for such an advertisement is beautiful model, or even a few beautiful models. What Is Important For a Model Portfolio? Vogue and modeling is all about elegance and glamour. That’s why you should pay attention to the outward of your website, when creating a modeling portfolio. So, first of all, you should look on the design of the theme, its’ layouts, the type of galleries, rendition, etc. And WordPress will perfectly suit you, if you are going to build a model agency website, as all of these WordPress Themes for Models and best WordPress themes for artists include elegant and amiable design combined with wide set of useful functions and fully responsiveness. You are welcome to read the reviews of our top 5 themes for models below and choose that one, which will draw your attention the most. This stylish good-looking theme will draw the attention of your potential clients immediately. Except of outstanding design, Liam Nelson has a great pack of different tools and widgets to help you make your portfolio completely bright and memorable. Feel free to customize your website with innovative Elementor page builder. Get the pack of bonus images and enjoy this Retina ready WordPress theme. 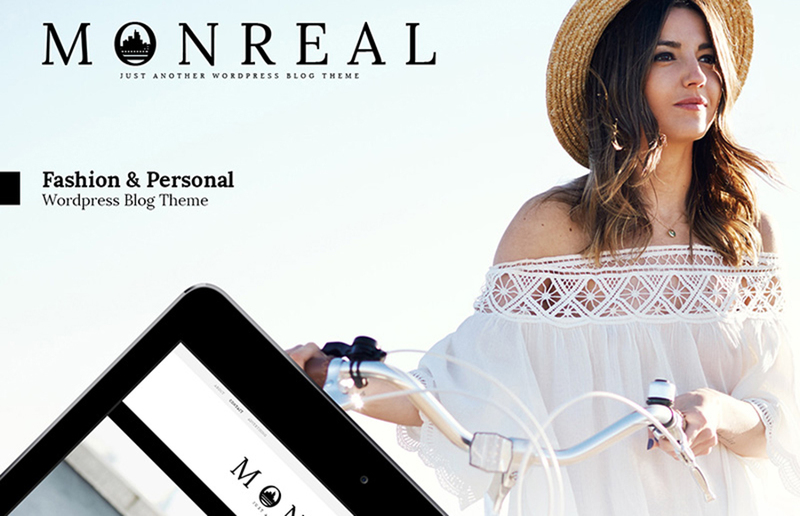 If you want to create a stunning portfolio and be trendy, take a closer look at Monreal. Built on the latest Boostrap 3, this WordPress template is very easy and quick to work with. Choose from 5 header styles, select the number of slides and categories posts. Use all the opportunities to make your model portfolio unique and beautiful. Looking for something unusual and exotic? You should definitely check out this charming theme, then. Enjoy bright and colorful imagery, completed by sleek and modern design. Also choose your favourite header layout among 7 possible variants and customize your portfolio easily with Live Customizer. 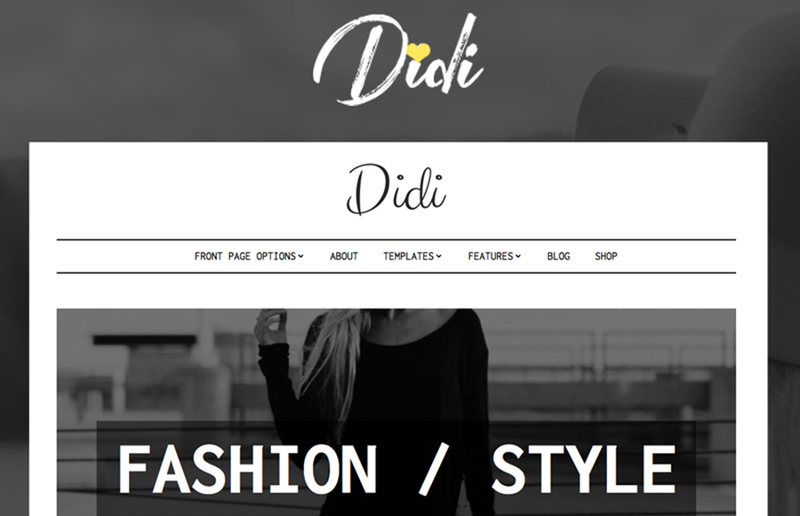 By the way, this WordPress template is Eckwid Ready, so you can create a web store out of your blog just in 5 minutes! Minimalistic and totally light, Didi will easily turn your portfolio into fashionable book, full of your own outstanding illustrations. Black and white design gives this theme even more modern look. Besides, this template is fully responsive, that means your visitors will enjoy your portfolio on the devices of any size. Color and Blog options allow to adjust Didi to your needs just in a few clicks. 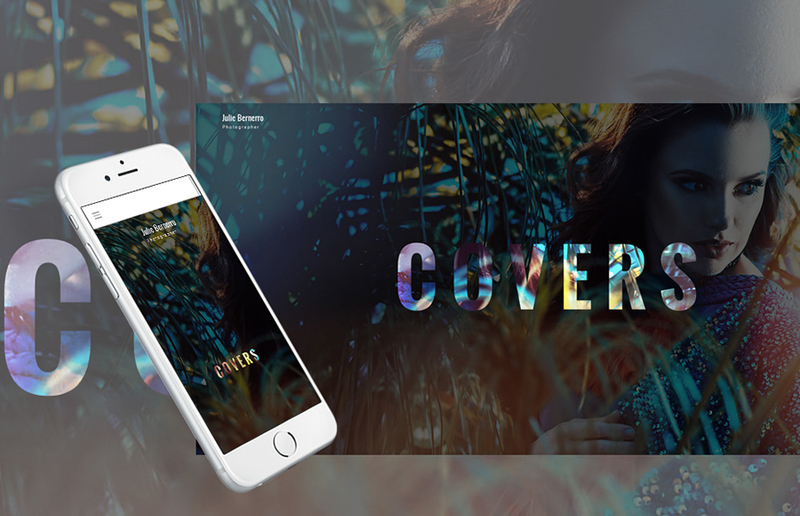 Meet Ida – fully responsive, elegant and built with power fashionable WordPress theme! Use our Drag-n-Drop page builder and create pages without touching a single line of code. Choose from a wide range of different layout options and experiment with the pages structure. Make your portfolio look impressive and fascinating using beautiful responsive galleries. So, here they are: modern, stylish and ready to promote your modeling career. Choose one of them right now and create your unique, elegant and bright portfolio!